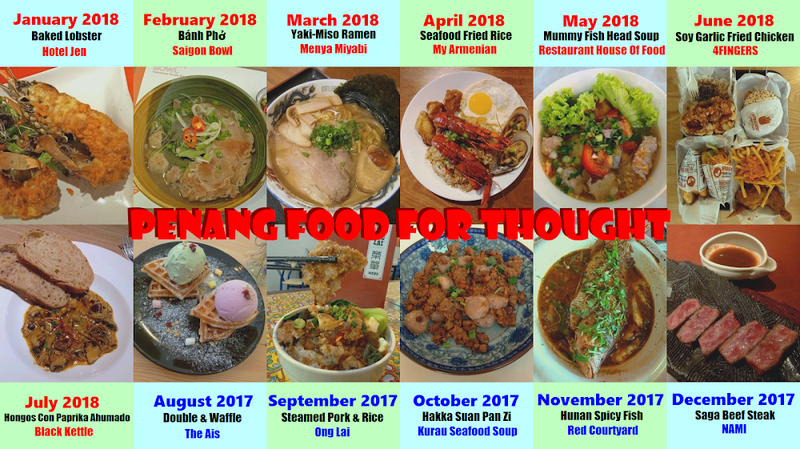 This article is part of my 2018 Kota Kinabalu trip series. 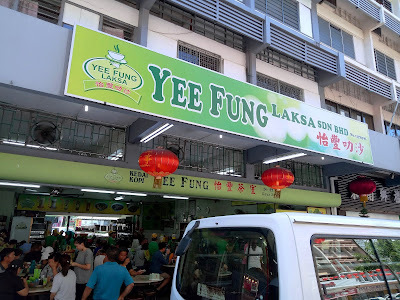 Yee Fung Laksa (怡丰叻沙), is a popular eatery at Gaya Street, Kota Kinabalu. It is adjacent to 5 Star Hainanese Chicken Rice & BBQ. During lunch hours, it can be difficult to find an empty table here. 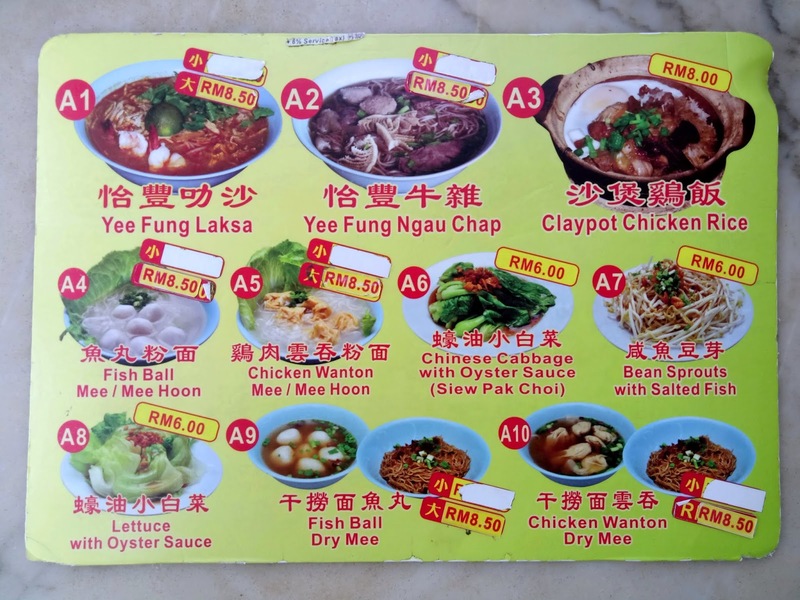 The restaurant is renowned for three dishes: Yee Fung Laksa (怡丰叻沙), Yee Fung Ngau Chap (怡丰牛杂) and Claypot Chicken Rice (沙煲鸡饭). Food used to come in small and large sizes, but only large size is available nowadays. 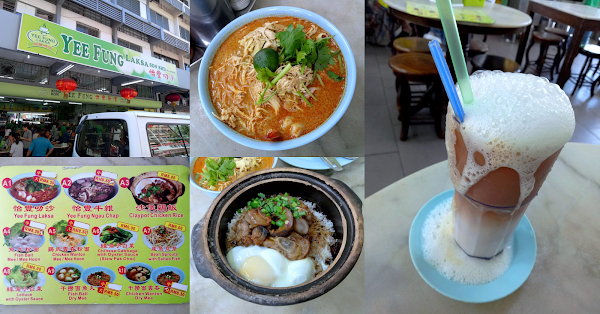 The titular Yee Fung Laksa (怡丰叻沙, RM8.50) is the main specialty here. Similar to Sarawak Laksa, the curry is rich in coconut milk. 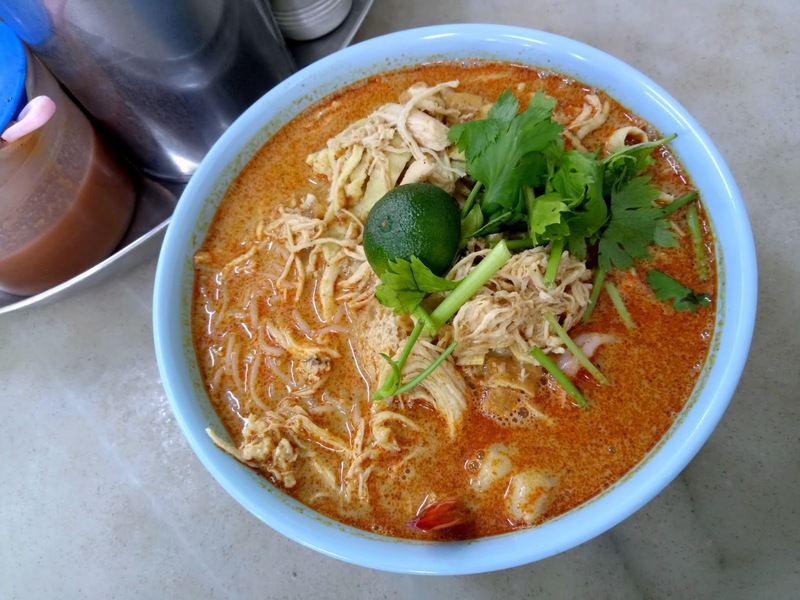 Its moderate spiciness flavors the egg noodle in a gentle manner. This dish contains shredded chicken and shrimps too. 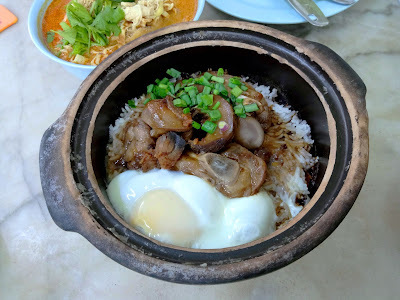 The Claypot Chicken Rice (沙煲鸡饭, RM8.00) is quite savory, thanks to the presence of mushrooms, salted fish and dark soy sauce. It is advisable to mix the claypot contents thoroughly while the egg is still runny. I think this dish is quite tasty. 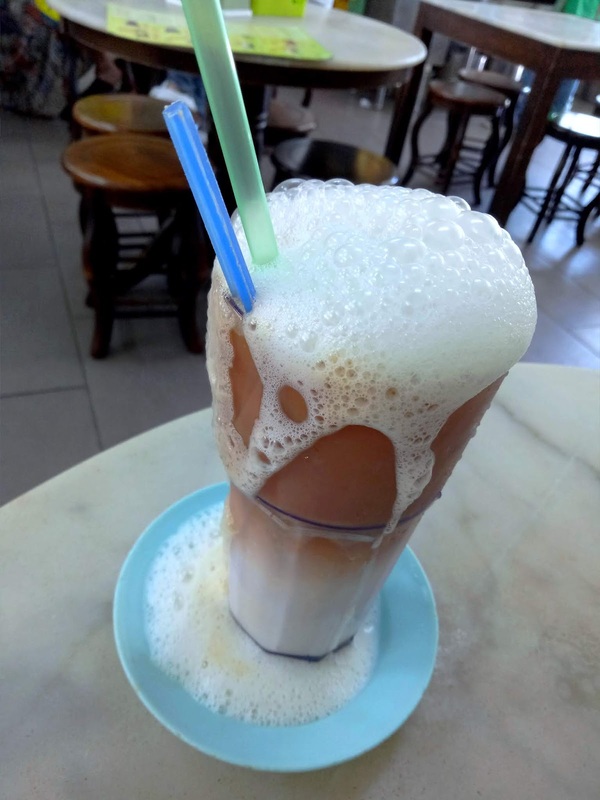 Teh Maderas (双层拉茶, RM3.50) consists of two distinct layers: milk tea and evaporated milk. 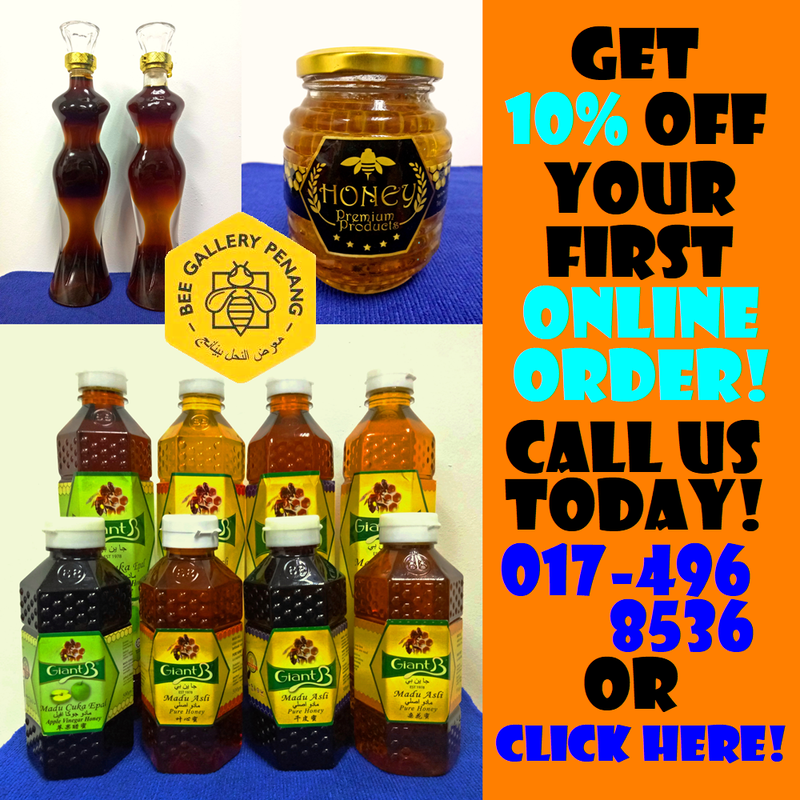 Like Teh Tarik, Teh Maderas is pulled repeatedly between mugs so that the tea becomes frothy. I feel that this drink is way too sweet for me. 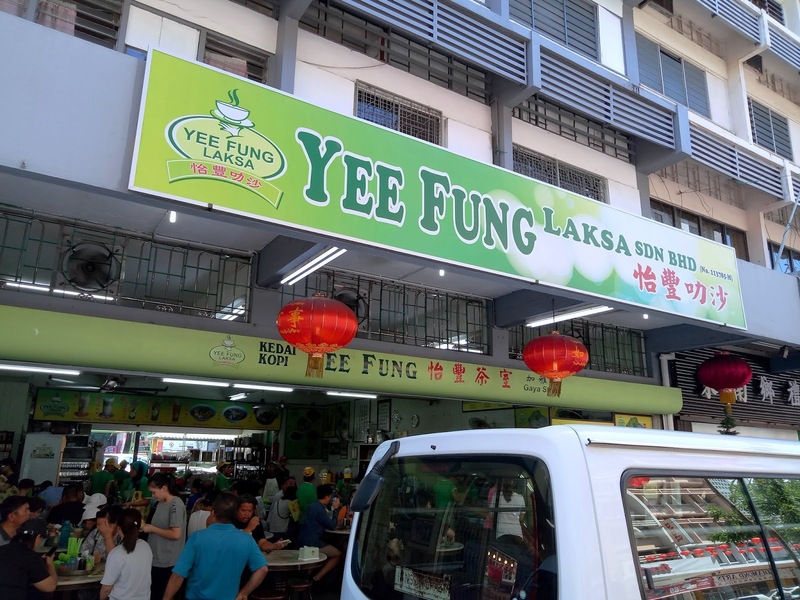 As we are avoiding beef this round, we are not able to taste Yee Fung Ngau Chap today. 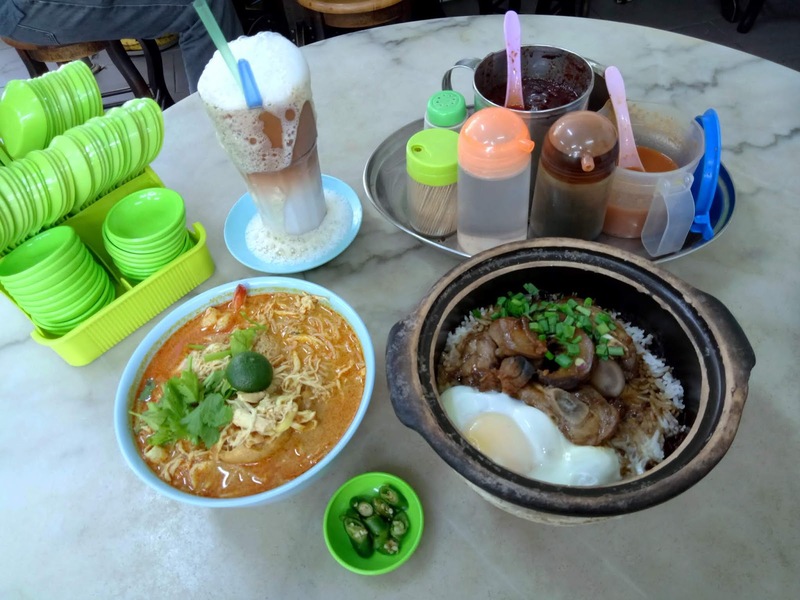 From what we heard, this dish is frequently recommended by locals.